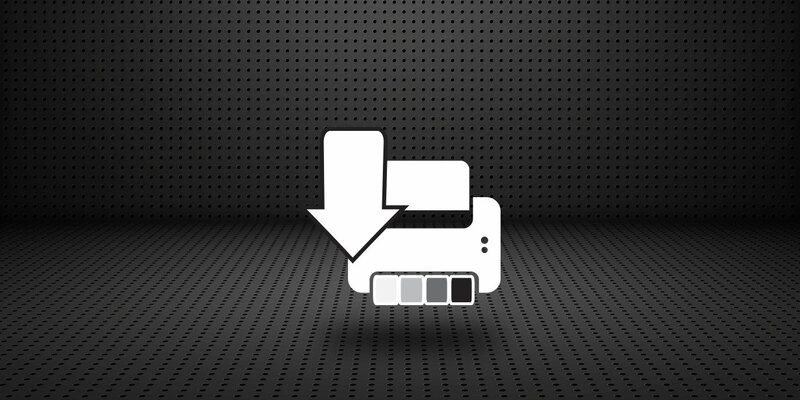 Computing Services › Featured News › 2018 › Download the New Andrew Printer Drivers Today! Download the New Andrew Printer Drivers Today! Contact the Computing Services Help Center if you have Andrew printer driver or other computing-related questions.